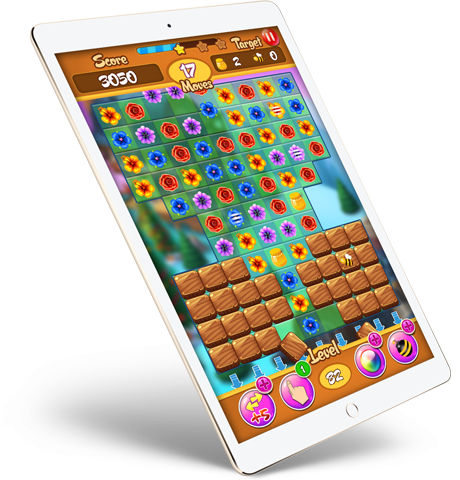 Smell the freshness in the air as you play our new Match 3 flower puzzle game! Match and collect flowers, get bees with honey and explore the floral wonderland! Simple and fun to play but a challenging to master! Enjoy a hundred of level with various game modes and difficulties! – 7 Unique map sections with 140 levels to enjoy. – Match 3 games filled flowers, bouquets, butterflies, bees and honey! – Get a break from busy reality and enjoy this spring adventure! – 4 Boosters to help you with gameplay. – Ability to start a level with help items.